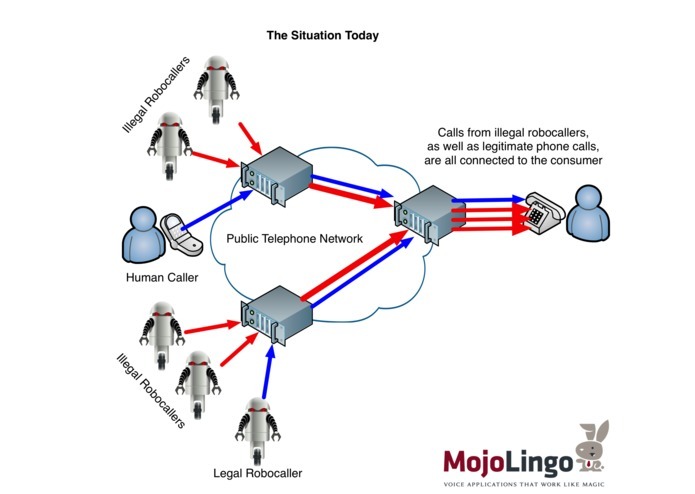 The rise of Voice over IP (VoIP) technologies has lead to an explosion in the utility and ease of communication offered by the telephone network. However, every powerful tool has the potential to become a powerful weapon. 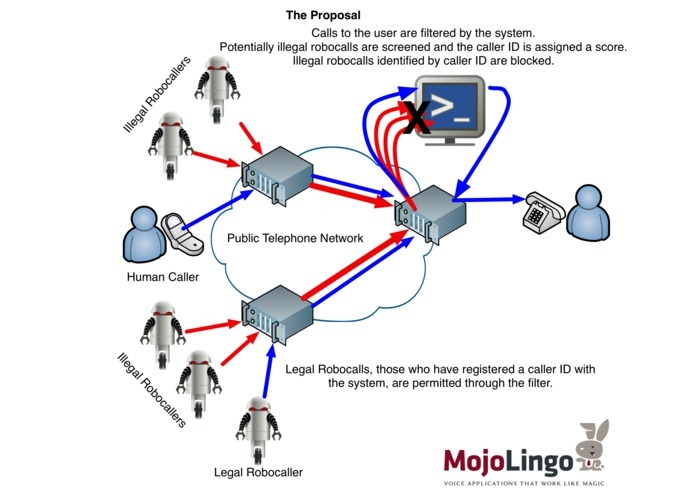 Illegal robocall telemarketers have seized on this and are using the dramatically low cost of VoIP calling to barrage consumers with illegal robotic calls. 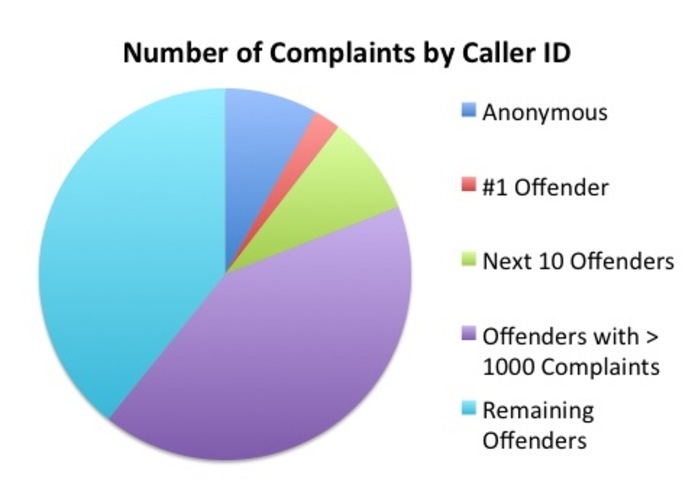 This document outlines an approach, called Robosmelter, using software and machine learning techniques to dramatically reduce the number of such illegal calls that ring the consumer’s phone, while not interfering with the consumer’s normal use and enjoyment of his or her phone. Founder of Mojo Lingo. We make voice applications that work like magic.